you get candy - and your photo in the News! ​Coming Saturday: A Celebration of Winged Things! 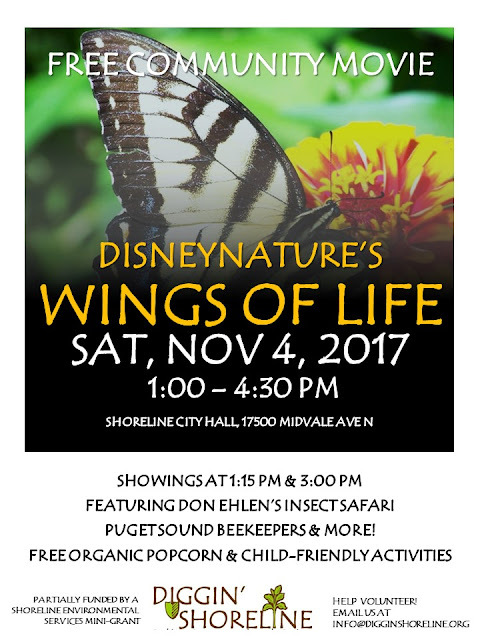 Diggin’ Shoreline wraps up its year of pollinator discovery with a FREE celebration of winged things—honeybees, native bees, hummingbirds, moths, and more with two showings of the DisneyNature movie, Wings of Life (1:15 and 3:00pm). Don Ehlen of Insect Safari and his 4-table display of flying insects and other bugs, featuring pollinators. Wondering about what it takes to host a honey bee hive or other things you can do to help save them? Be sure to visit with the folks from Puget Sound Beekeepers Association. Want to know more about native plants and the pollinators attracted to them? Stop by the Washington Native Plant Society Master Native Plant Stewards table and hear about the work they’ve been doing at Boeing Creek, Shoreview, Hamlin, Twin Ponds, and Brugger’s Bog Parks throughout the City of Shoreline to preserve and restore native habitat. Take apart a flower at the flower dissection table hosted by the Biology Department of Shoreline Community College. Discover just what pollinators eat and where within a flower their life-giving food source is found. Diggin’ will, of course, have some cool take-home crafts and activities and information to share, too. Under the general direction of the Maintenance Supervisor, this position will evaluate equipment operations problems and emergencies in the multiple buildings on campus, take appropriate action to return equipment to its normal operating condition, respond to emergency calls and reported malfunctions on mechanical, electrical or utility systems, apply journey-level knowledge in associated trades, work independently and exercise independent judgment to solve problems. Under general supervision, the Office Assistant serves as the initial point of contact providing customer service to students, faculty, staff and the community. This position provides office support functions necessary for the effective operations of the department. 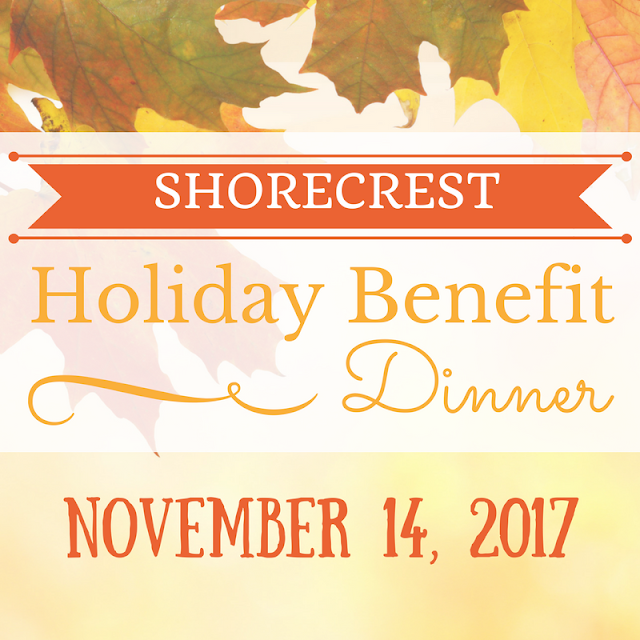 The Shorecrest ASB and Shorecrest PTSA will host their annual Holiday Benefit Dinner on Tuesday, November 14 from 6:00-8:00pm in the Shorecrest Commons (15343 25th Ave NE) to benefit the Shoreline Holiday Baskets Food and Teen Gift Drive. This year’s dinner theme is “Fall’s Harvest” and will be catered by the renowned Shorecrest Culinary Arts Program. Guests will also be treated to entertaining musical and dance performances from some of Shorecrest’s amazing student performance groups. Come kick off the holiday season with great food and entertainment for a great cause! All proceeds go to the Shoreline Holiday Baskets Food and Teen Gift Drive. Tickets are $30 for adults and $15 for children 12 and under. Tickets purchased through the mail and online will be available at “will call” on Tuesday, November 14 or can be picked up ahead of time the Shorecrest ASB. Bring printed receipts for online tickets. If you have any questions, contact ASB Coordinator Andy Denney, 206-393-4291. Shoreline has been recognized as a Tree City USA for the fifth year in a row. Come celebrate by helping remove invasive species and plant new trees and plants in Hillwood Park on Saturday, November 4, from 10am to 2pm. 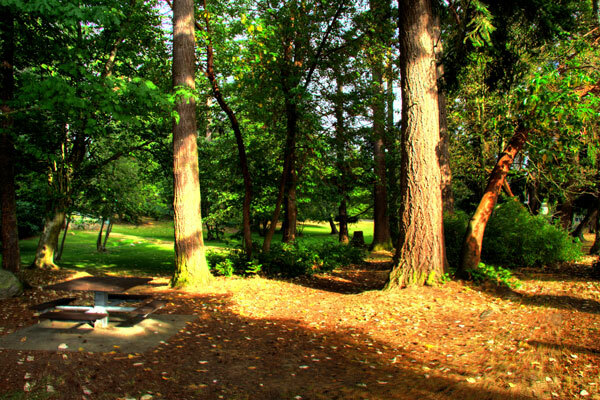 As part of the work party events, Linden Lampman, Urban Forestry Specialist from the Washington State Department of Natural Resources, will present Mayor Chris Roberts and Park Board Chair Betsy Robertson with the Tree City USA recognition. Representatives from EarthCorps will be on hand to lead the work party and provide some environmental education along the way. The work party is from 10:00am to 2:00pm. Join your neighbors and fellow native plant enthusiasts in mulching, removing invasive species, and replacing them with native plants. The Shoreline Parks Department is providing native ground covers, trees, and shrubs for planting. Dress appropriately; long sleeves, gloves, and a hat are recommended. Tools and gloves will be available, but you will be most comfortable with your own pair of gloves. Feel free to bring a trowel, fork, and/ or loppers if you have them. For more information, email Kirk Peterson or call him at 206- 801-2611. Shoreline achieved 2016 Tree City USA recognition by meeting the program’s four standards: a tree board or department, a tree-care ordinance, an annual community forestry budget of a least $2 per capita, and an Arbor Day observance and proclamation. The Arbor Day Foundation is a million member nonprofit conservation and education organization with the mission to inspire people to plant, nurture, and celebrate trees. Started in 1976, the Tree City USA program, sponsored by the Arbor Day Foundation, in partnership with the U.S. Forest Service and the National Association of State Foresters, is celebrating its 40th Anniversary this year. I strongly support Heather Fralick as our next school board member. She is smart, considerate, fair, and kind - all qualities we want in our elected officials. When I first met her, I noticed right away she cares for all the kids at our school and really wants to make sure that every student has a safe learning space. She is a volunteer teacher at school where she reads to the kids and gets the students excited about learning. She is deeply committed to continuing the traditions of excellence in our schools, advocating for full funding of our children’s education, and working with parents and educators to achieve the best outcomes for every Shoreline and Lake Forest Park student. Every time I talk with her, I am impressed by her passion, dedication, and commitment to public education and the Shoreline School District. Mayor Jeff Johnson said he had a “crazy idea” one day and that was to bring the salmon back to the City of Lake Forest Park creeks and streams. Today that idea is coming alive with much more as City elected officials host a coffee on Saturday, November 4th from 9:00am to 10:30am at LFP City Hall Council Chambers to answer questions about the “Big Five” planning efforts. City elected officials are wanting to hear your questions about all this. What are the “Big Five?” They represent planning across the entire City. Ideally they will all interrelate together to bring solutions and ideas to enhance our community and improve living conditions going forward and into the next 50 years. The coming of Sound Transit’s bus rapid transit (BRT) and a proposed park-and-ride structure to be built in the vicinity of the Town Center or somewhere in LFP, has initiated a plan that will include visioning and helping to shape a new Central Subarea Plan. The entire Town Center area will be examined for redevelopment and is a central part of this plan’s discussion. Focuses on developing options to make both SR 104 and SR 522 safer and better, while accommodating transit, pedestrians and bicycle riders. Examines all other surface streets' safety issues and seeks to increase better connections to transit and other amenities like parks, schools and the Burke-Gilman Trail; priorities will need to be established. Planning for current and future park plans and trails. First meeting to take place on November 8th from 6:00pm to 8:30pm. 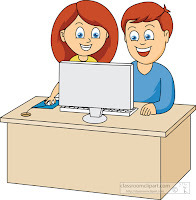 On most Fridays and Saturdays at the Shoreline Library, you can have 30 minutes of one-on-one computer help. Just call 206-362-7550 to make an appointment. Volunteers are available for 30-minute sessions to answer your computer or software questions. 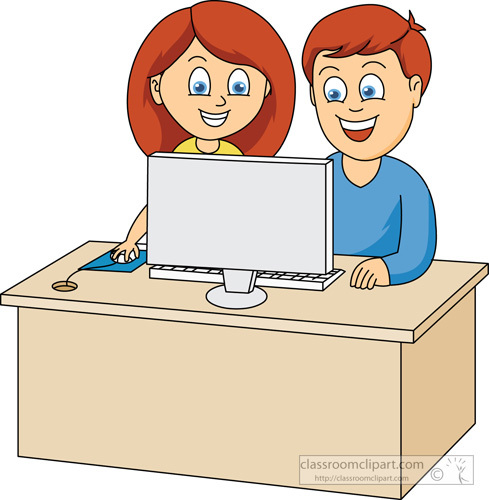 You may bring your own laptop, but TechTutors cannot provide hands-on or hardware assistance. Appointments will be between 11am and 1pm. Shoreline Library 345 NE 175th St, Shoreline 98155. Seattle Humane received 154 animals from Puerto Rico Sunday night from shelters desperate to relieve overcrowding following Hurricane Irma. This is Seattle Humane's sixth transfer in an effort to open up space and resources in shelters following a series of hurricanes that devastated Texas and Puerto Rico. 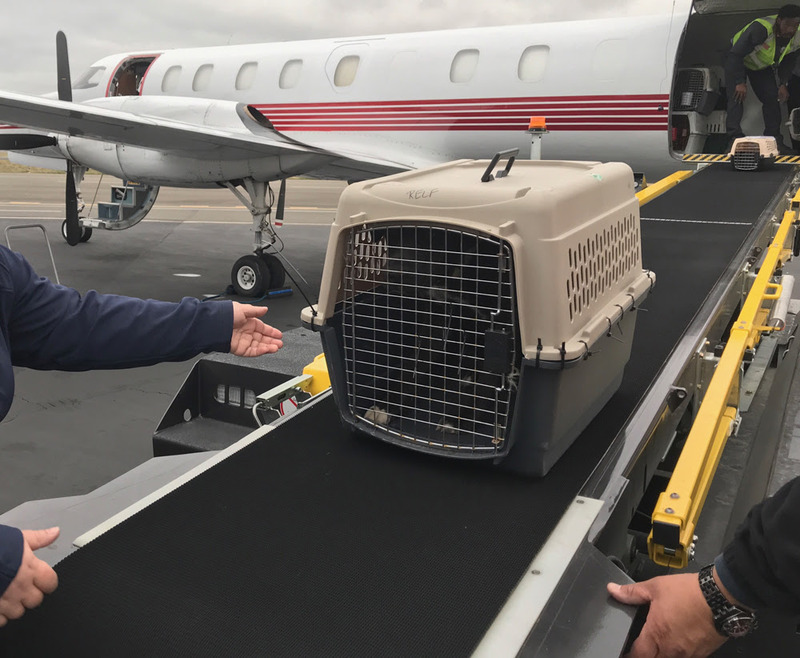 The dogs and cats will be transported on a commercial flight organized by the Humane Society of the United States. Seattle Humane offered to help when they received word that no other organizations in the southern United States had the capacity to take in more animals. The flight was to arrive at the Boeing Field International Airport between 10 -11pm Sunday evening where Seattle Humane staff and volunteers planned to work around the clock to receive the animals and make them available for adoption following medical examinations and behavior assessments. One of the dogs on the flight was surrendered to a shelter in Puerto Rico by a man who refused to leave his destroyed home until his dog had a safe place to go. The Humane Society of the United States and Seattle Humane coordinated to transfer the dog to Seattle where the man's family members who live in the area will look after the dog until he finds a new residence. Seattle Humane's Life-Saver Rescue team is still bringing in dozens of pets weekly from overcrowded Washington shelters and beyond where they've run out of space or resources. 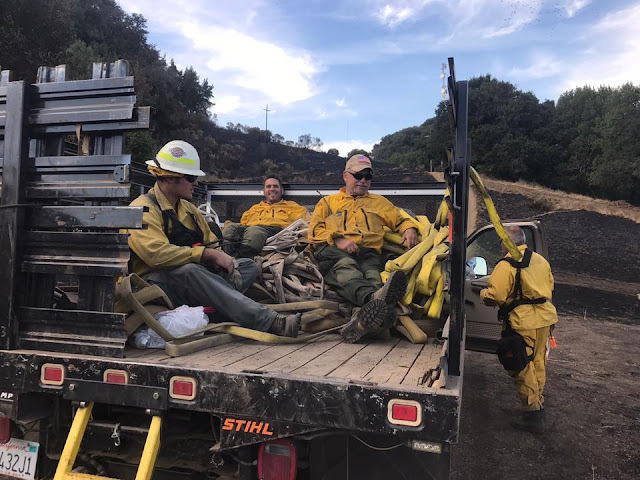 On Saturday Seattle Humane staff drove to Eugene, OR to receive pets who couldn't go to California shelters due to wild fire devastation in the region. This transfer has been made possible thanks to contributions to Seattle Humane's Disaster Fund. Monetary donations to support the shelter's continued efforts can be made through the Seattle Humane Disaster Fund. In a Wesco 3A South battle full of surprising plays, two point conversions, and officials' yellow flags, the Shorecrest Scots prevailed with a 34-22 victory over the Mountlake Terrace Hawks. 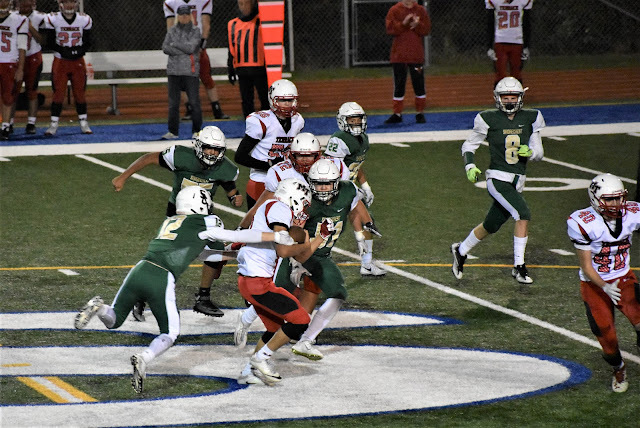 Shorecrest struck first, driving 70 yards on eight plays, with Scots' QB Eladio Fountain hitting Senior Brayden Victor from 12 yards out for the score. Freshman Gavin Dalziel, who has been perfect this season with 11/11 PAT's in the past three games, converted the kick to put the Scots up 7-0. The Hawks took the ensuing kickoff and started a 15 play drive that took the rest of the first quarter to complete, and was capped by a five yard pass, and a two point PAT to put their squad up 8-7. Terrace's next play took the Scots by surprise when their onside kick was recovered by the Hawks who took advantage of the fortunate bounce and quickly scored again, converting another two point PAT to go up 16-7. Then it was Shorecrest's turn. After Senior running back Ricardo Ruiz was stopped for small gains, Fountain took to the air and used his favorite target, Senior Chris Lee, to take chunks of Hawks' territory, finishing with a 35 yard strike that Lee pulled in at the five yard line and carried into the end zone. The 6'3" Lee, who is also a starter for the Scots' basketball team, leads all Shorecrest receivers this season with 659 yards receiving and six touchdowns. This drive also marked the beginning of a flag frenzy; Terrace was called for defensive targeting, and each team had penalties for personal fouls on this drive. In a game where both teams gained over 300 yards, it was the officials who led in total yardage, penalizing the Scots 15 times for 140 yards and the Hawks 20 times for 215 yards. The second half opened with the Scots taking the kickoff and driving 60 yards to go up 21-16, earning a lead they would never relinquish. These points came from Fountain, who ran up the right side of the field from 19 yards out for his first rushing TD. 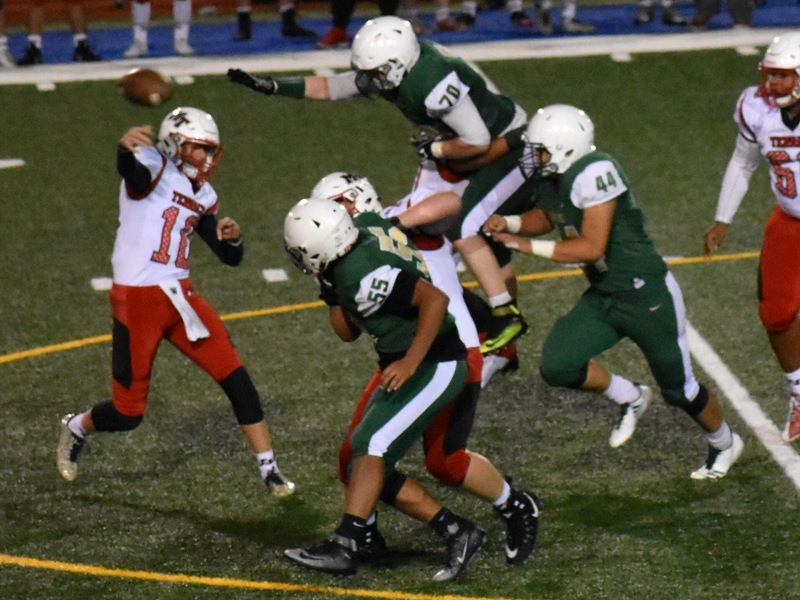 Fountain was helped with terrific downfield blocking by Rico Dellaguardia, Lee, and Senior guard Jackson Jones who has been a key player on the Scots' offensive line all season long. After stopping the Hawks' next drive, Junior Sammy Seliga returned their punt to the Scots 24 yard line and Senior Ricardo Ruiz got his turn to score for Shorecrest. Ruiz, who broke 1000 yards rushing for the season and ended the game with a total of 1066, ran like William the Conqueror with gains of 17, 9, and 13 yards before taking Fountain's short pass and going to the house from the Hawks' 13 yard line. This was Ruiz's second TD reception of the season, taking his team leading TD total to 14. Fountain, who had his most efficient game of the season, ended the night hitting 14 of 16 targets for 172 yards, four touchdowns and no interceptions. The Scots will finish their season at home next Friday night at 8:00 in an interleague game against Newport High School, of Bellevue. 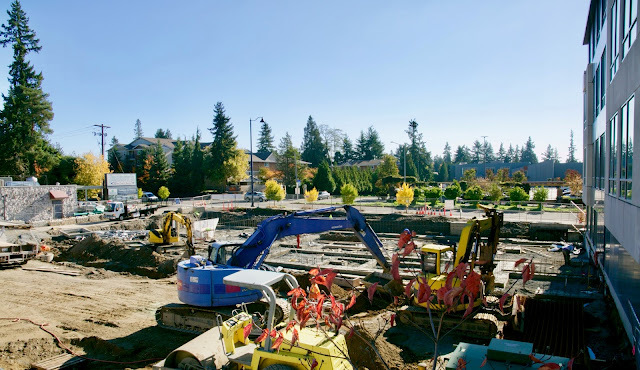 Checking in on the construction of the new Shoreline police station on N 175th. The site is full of small construction equipment. The interior remodeling is done. The 3rd floor meeting rooms have been improved, and the Planning department has been moved to the third floor. The Balancing Man, also known as Pilgrim, has found a new spot for his lifelong vocation of creating structures in harmony with the law of gravity. Along the exterior edge of his apartment complex, Pilgrim has built a garden of balancing rocks. Recently he was required to move the structures from one side of the driveway to the other, an amazing feat which he was able to complete in one short weekend. This is a local curiosity not to be missed; the standing rocks are located in the parking lot of North Ridge Apartments, at 1530 NE 177th St in North City. According to state Insurance Commissioner Mike Kreidler, eleven health insurers are approved to sell 74 plans in Washington's 2018 individual health insurance market (PDF, 138 KB). The average premium increase this year has jumped to 36.4 percent due to President Trump's decision to stop funding the cost-sharing reduction assistance. He reports that the president's decision increased rates by 10 percent on average in Washington state. "For months, we've struggled with the ongoing uncertainty at the federal level and have shared our concerns with our Congressional delegation and with the president's administration. 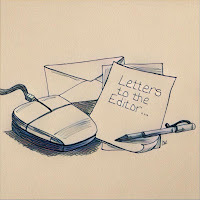 "I warned of the harm their actions could inflict on real people and their families. The president's decision to stop making cost-sharing subsidy payments and weakening the enforcement of the individual mandate to buy health insurance are behind the surge in premiums we're seeing this year. "The other major cost driver is the skyrocketing costs of prescription drugs -- something the administration promised to tackle, yet has failed to take on." Consumers who select a silver-level plan inside the Washington Health Benefit Exchange (Exchange) will see an additional rate increase due to the end of cost-sharing reduction funding. However, they will still receive cost-sharing assistance if they income qualify, and any rate increase would be mitigated if they qualify for these subsidies or Advanced Premium Tax Credits (APTCs). People who select a silver plan and do not qualify for subsidies will be hit the hardest by the president's decision. Last year, approximately 110,000 people purchased silver plans through the Exchange. More than 73,000 of them received subsidies. More than 300,000 people in Washington - or about 5 percent of our state population - do not get health insurance from their employer and must buy a plan through the individual health insurance market. They can buy these plans through the Exchange or directly from an insurer. However, subsidies are only available through the Exchange.